Welcome to MOLLY MAID of the High Desert! Where for the past 10 years, we’ve been providing residents in the in the High Desert with superior quality maid services they can trust. Our uniformed and insured maids can help you relax and have more free time for the things you enjoy. The housekeepers will arrive at your house ready to work with all the supplies necessary to properly clean your home. Before we begin your Apple Valley house cleaning, we listen to your personal preferences to design a cleaning schedule that keeps your home cleaned your way. Whether you are looking for weekly house cleaning or monthly cleanings, give us a call and we’ll create a plan that’s right for you. No contracts. No hassle. Just a fresh and clean home from Apple Valley’s maid service of choice. Satisfaction guaranteed. We are proud to serve the High Desert and meet the house cleaning needs of customers in Apple Valley, Hesperia, Victorville, and the neighboring areas. We appreciate our customers and like to show our thanks by giving back to our local community. 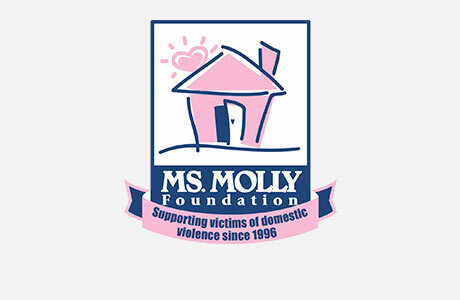 MOLLY MAID of the High Desert helps support A Better Way, which empowers children and families to develop the insights, life skills, and permanent relationships that promote their social, emotional, educational and economic well- being. Since every house and person's needs are different, to get the best price we offer a free in home estimate. Call MOLLY MAID of the High Desert today at (760) 563-5270 to schedule your free in-home estimate!